Rep. Louie Gohmert (R-Texas), perhaps in an effort to deflect media aspersions cast on his legislative intellect, is fast adopting a new reputation on Capitol Hill: a ninja Nacogdoches Nosferatu who will creep up on your video or photo shoot so hard. 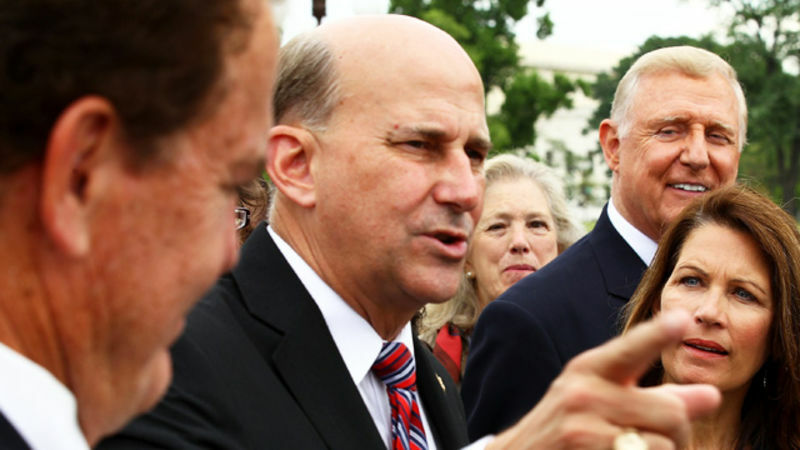 Rep. Louie Gohmert (R-Texas), the pride of Nacogdoches, tells a liberal Christian pastor that the pastor is not really a Christian. 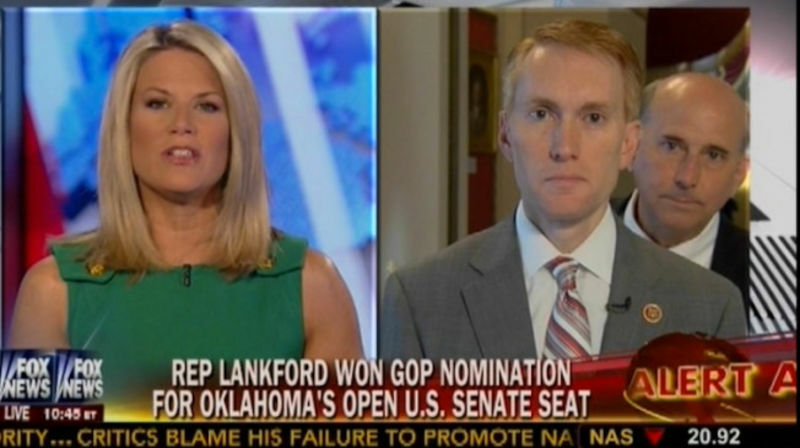 In the middle of a televised hearing. Because Louie Gohmert knows things. Texas Republican Congressman Louie Gohmert, the patron saint of marginally literate Nacogdoches bigots, has taken time from his busy schedule of indulging big oil to advise America on how it can prevent future Bostons: Build a huge wall and keep an eye on those Mexican fundamentalists. Congressman Louie Gohmert of Texas, whom some might call a "character," is working hard for the American people today, by pulling a middle-school-level prank on the president! You know how Obama keeps demanding that Congress pass his American Jobs Act right now? Well, Louie Gohmert filed his own bill under that very name this afternoon. What a funnyman! This is a game-changer. The deadline for raising the debt ceiling—after which the U.S. is likely to default—is August 2. President Obama's birthday is August 4. Coincidence? Not according to America's stupidest congressman, Rep. Louie Gohmert (R - Texas)! 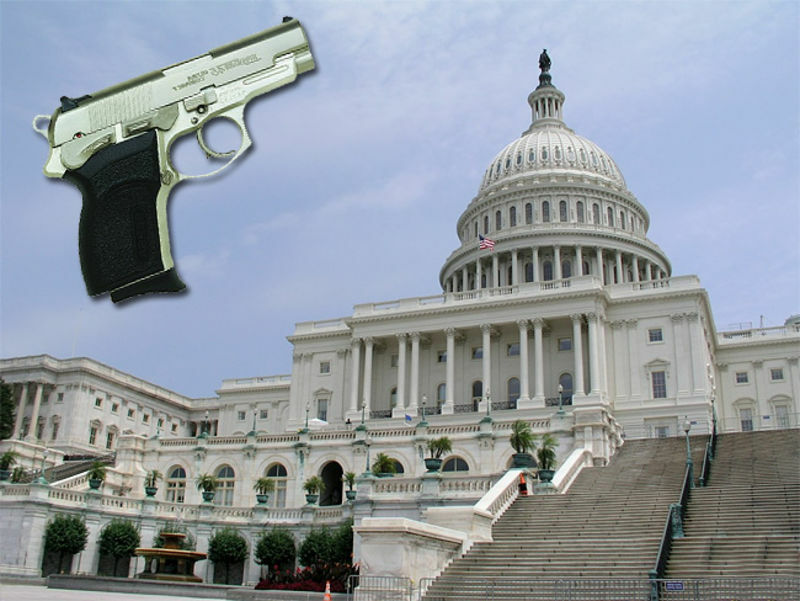 We should thank delightful Rep. Louie Gohmert, in a way, for bringing this post-Tucson spree of hastily conceived legislative proposals to its natural conclusion: He's drafting a bill that allows members of Congress to carry guns on the House floor. Texas Rep. Louie Gohmert would like to repeal the 17th Amendment. That is the one that allows for the direct election of Senators.